The multimillion-dollar IEEE Power & Energy Society’s Scholarship Plus Initiative encourages undergrads to pursue careers in power engineering by awarding them scholarships and providing career experiences as undergraduates. The U.S. Department of Energy used $100 million from the American Recovery and Reinvestment Act to retarget programs toward smart-grid education. 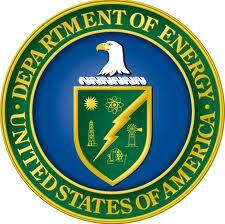 The department granted 54 awards to rebuild various university power and energy programs and fund research projects.